Animation – when this word comes into your mind, is it something that is very difficult to do, start and even complete in the first place? Which type of animation comes to your mind ? Walt Disney cartoons ? These were the thoughts that came to into my mind when I heard about the Stop Motion Workshop at N.E.mation! 6 at the invitation from the friendly folks at Dice Studio! Taking you back into a bit of a short history and timeline, N.E.mation! 6 is currently in her 6th year/edition, starting off as a competition for youths to express their notions on Total Defence through animation, there were 5 Total Defence animation clips featured in the National Day Rally in 2006. This was the start, growth and expansion of the N.E.mation!, the growth is phenomenal! Recalling N.E.mation! 5 animation clips produced by the students then, they were superb, very touching and heart warming, striking a chord in many of us here. Looking at their animation clips, I was wondering if somebody like me, without any prior animation making experience, how to go about doing one animation clip? 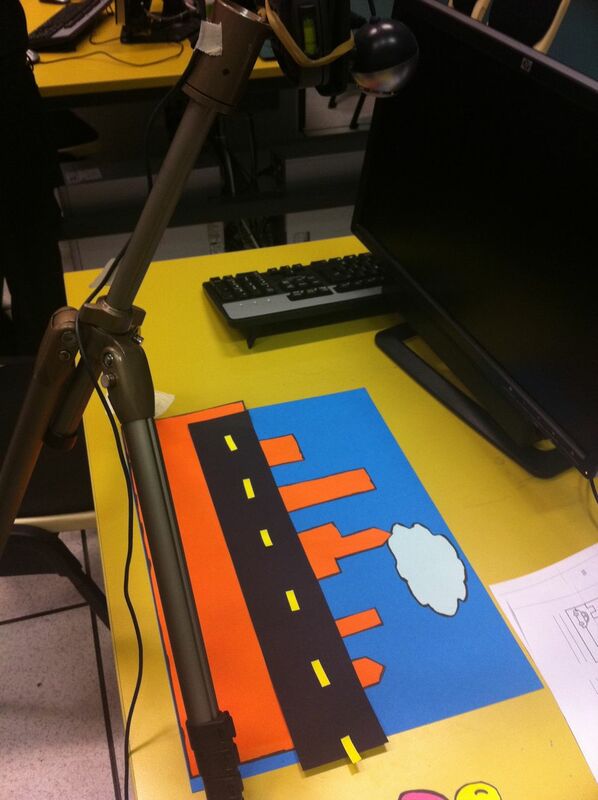 At the Stop Motion Workshop, I was given a hands on lesson to produce my first Stop Motion Animation clip with fellow blogger Esther, taught by the friendly folks of Animagine, using simple art and craft tools, different coloured paper, scissors, marker and pencil, tripod, small webcam and the Animake software! 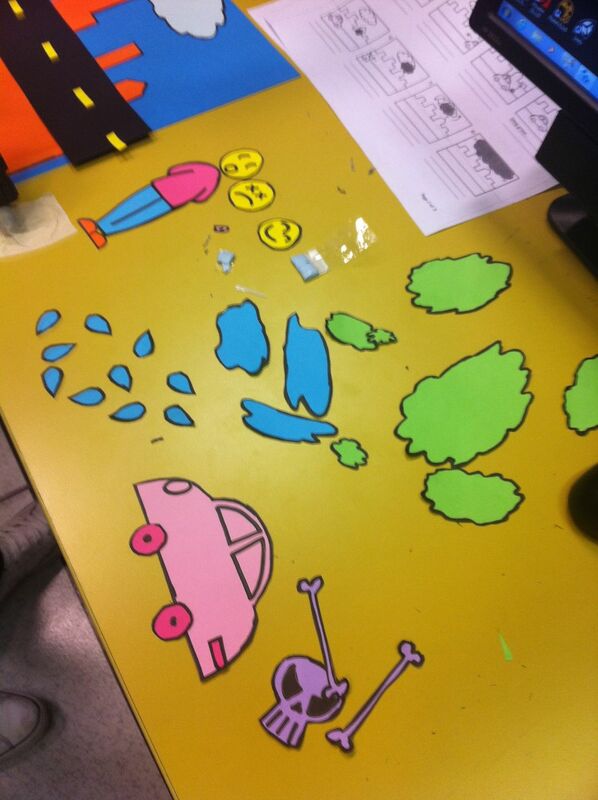 We were given a history of animation before going hands on to follow the instructions and cut the paper sizes out into different shapes and designs for our animation production! Do drop by N.E.mation! website, take a look at past years N.E.mation! animation clips, support them ! Here are some photos of us taken at the Stop Motion Workshop on Flickr taken by Dice Studio! Stay connected with them, via the social media channels and networks, support them, follow them in their journey! N.E.mation! 6 theme is NS : From Fathers to Sons , something that many of us, especially the guys can relate to !